Andrew Bird is a favorite here on Tour de Vaap. This summer, he released his 9th studio album, Break It Yourself. 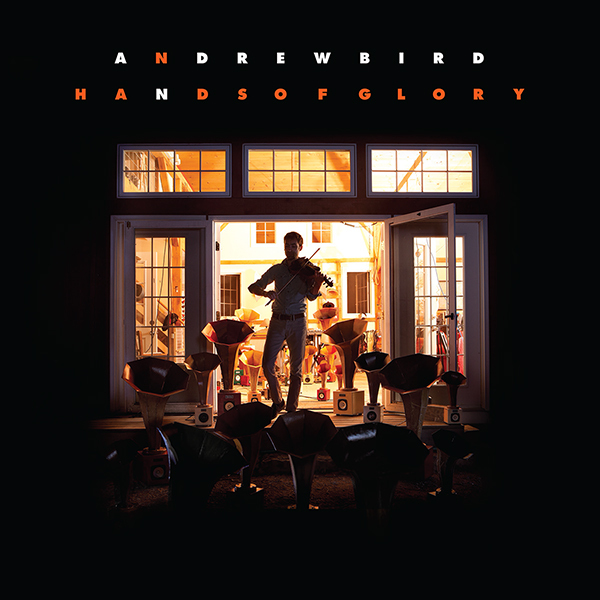 It’s an amazing flowing musical accomplishment in typical Andrew Bird fashion: full of quirky, catchy lines and ever-changing instrumental pathways. Now, he’s getting set to release Hands of Glory and sort of companion album on October 30th. It features a few new takes on some orignal songs, many covers, and a few originals. One of the originals, “Three White Horses” was just released as a single. It’s a sweet and salty evening song. The reverb bleeds through Andrew’s cries, intense strums and beating drums. His violin aurally twists into sounds that bend and stretch the sound capabilities of the stringed instrument, until it’s more like a ghost wailing in response to the verses. Chelsea Wolfe makes some strange and beautiful music. It’s a dark folk-rock full of intimate moments as well as odd topics that come from an alluring yet terrifying place. 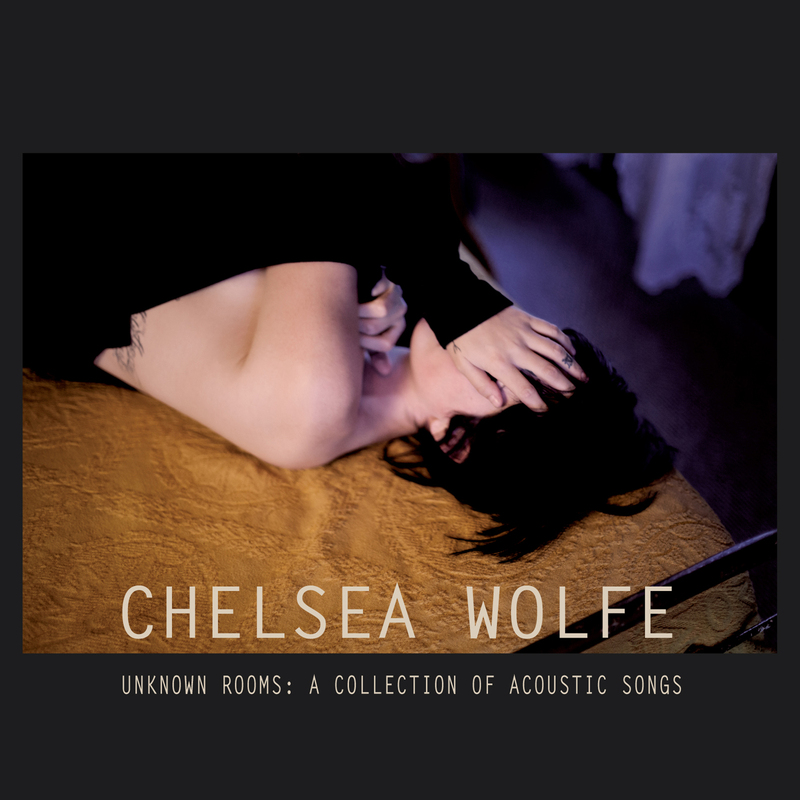 Now, she’s releasing an acoustic album called Unknown Rooms. It’s stripped back, raw and haunting. Recently, she released a single off the album called “Appalachia.” On it, a bass drum quietly gives the beat as Chelsea strums her guitar. Violins bend and moan like sirens telling a sad tale. And Chelsea herself sings “is it worth it?” If you’re looking for some beautiful music to start off your fall, check out the single below and look for the album in October. 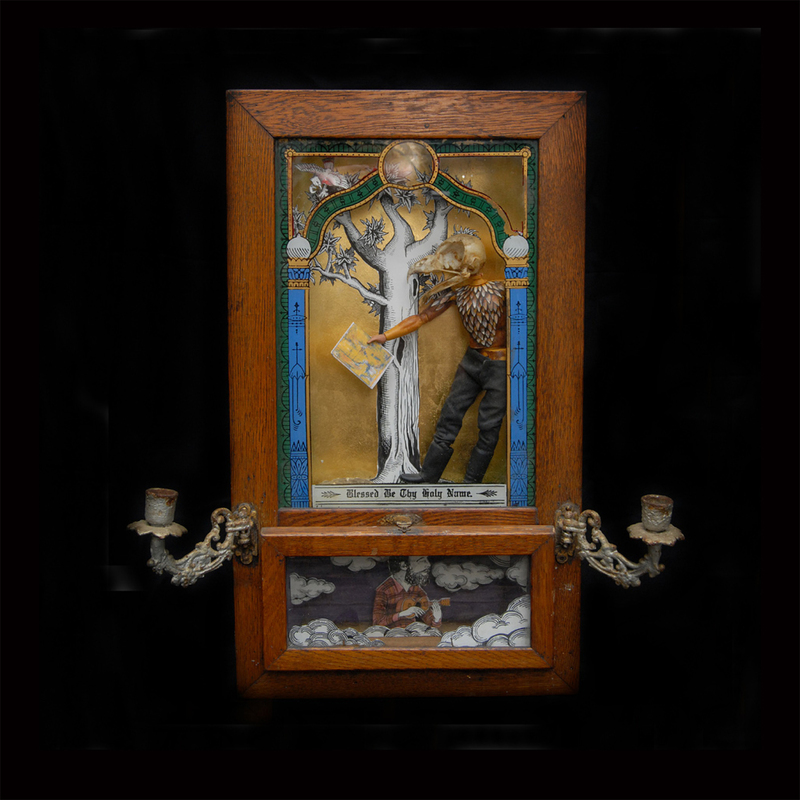 Quiet, desperate and alone, Jason Molina seeks company among the fields in “Heart My Heart.” This short but sweet little folk ballad is off his first solo work since 2006 on a “mini-album” suitably titled Autumn Bird Songs. It’s based on some old material by the Magnolia Electric Co. member as a tribute to William Schaff, who has done a lot of beautiful artwork for a lot of beautiful bands. The song somehow mellows and puts you in a contemplative mood all at once. Like the folk music of the mid-sixties, it’s powerful through it’s words and soft-spoken yet stubborn with it’s music. Check out the song bellow and look for the EP next week. The Brooklyn folk-rock band, Woods, is back again with their new album, entitled Bend Beyond. This album is a must listen for those self-proclaimed indie-rock hipster types. Filled with soothing polished folk songs that you’d come to expect and some lo-fi garage jam that livens the mood, this band still has it, given their first album was in 2006. Yet, here is the best part. The album hasn’t even come out yet and it is streaming for FREE over at Spin.com. There you go, hipsters, get at it before everyone else. Listen to a standout track, “Cali in a Cup”, below and make sure to stream the whole album here. I know we’ve been a bit heavy on the music videos lately, but this one here is something special. To Kill A King, the writers of this song are of a similar vain as the band Dry the River. At times, they’re as folksy as can be: beautiful harmonies, fingered guitar parts, soft mallet drums. And, at other times, they’ll rock as hard as any band out there: belting out shouts of joy or regret, vamping on a hot and distorted electric, cymbals crashing. They’re lively and dynamic and it is never more apparent than in this video. During this Ralph’s Balcony session, To Kill a King perform their song “Choices.” It starts w/ a single musician playing a guitar and singing quietly. Then enters a female vocalist for a beautiful but short duet. The song quickly escalates from there into an all out orchestrated explosion of sounds as many different group combine, emphasizing the complexity and wholeness that To Kill a King brings to their music. Check it out above, and if you like it you can download their EP here. This isn’t the sound you hear every day.